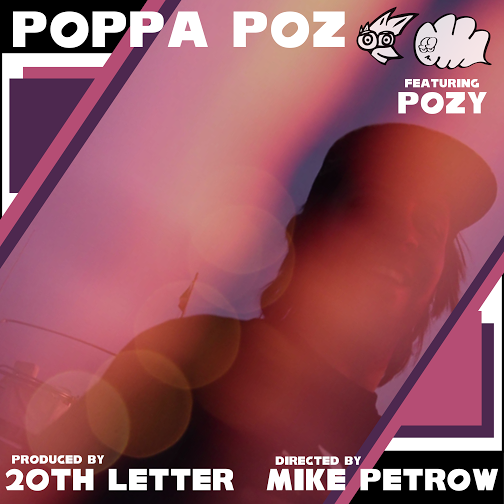 Long Island Rap Blog: Pozy - "Poppa Poz" / "Runny Noses"
"Poppa Poz" and "Runny Noses" are the first and second videos from the SUPER VIBED OUT project by Pozy, an MC representing Deer Park, Birdwatch! and the Traveling Smokesmen. "Poppa Poz," as you can see, was directed by Mike Petrow (a.k.a. 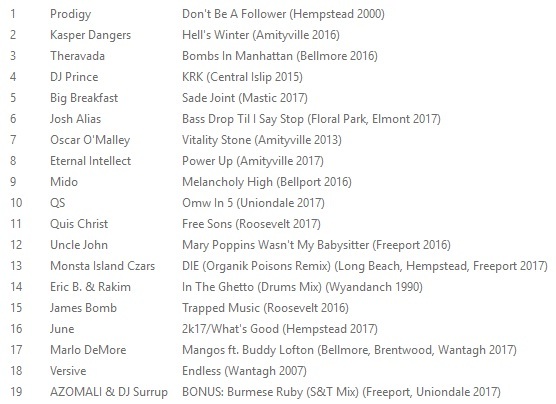 Duncecap of Karma Kids) and produced by 20th Letter of Inner City Kids. "Runny Noses" was directed by Dodge Rogers and produced by Coast Foco. The two videos show you two different sides of Pozy, as the first is pretty rowdy, like somebody screaming at you from the other end of the bar, and the second is much more mellow. Dude even switched his hairstyle.